Cool Soror is about the overwhelmingly positive impact women in Sororities have on the world! The apparent shortage of funding for women and people of color who want to start a business is what motivated Roshawnna to start Bootstrap Capital (http://bootstrap-capital.co) so she can help these sectors jumpstart their entrepreneurial spirit. It has been her goal to help people manage their finances to the point of financial freedom. 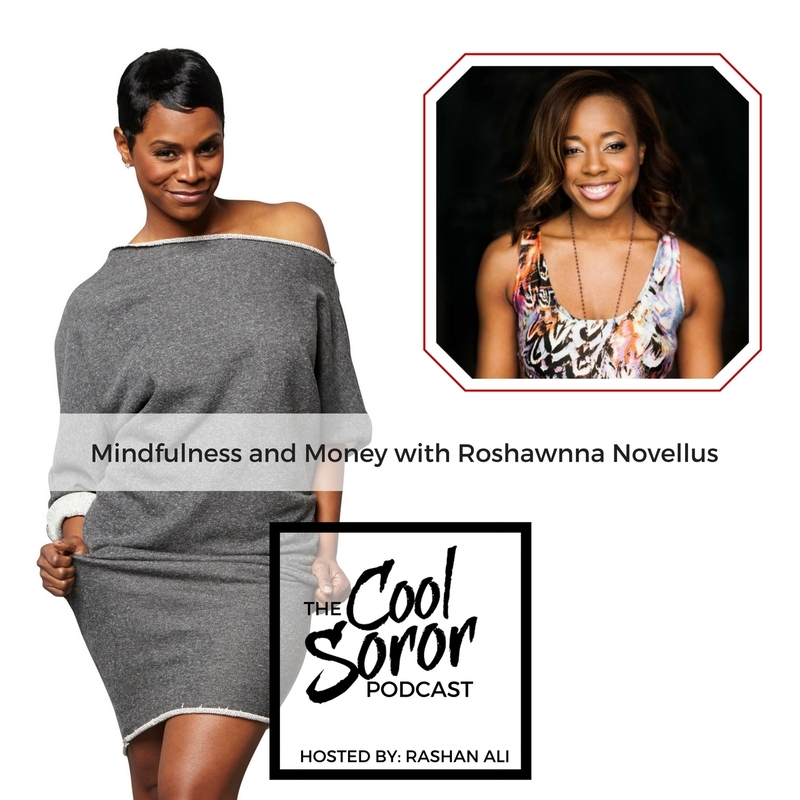 Roshawnna, a member of Delta Sigma Theta Sorority, Inc. is also known as The Wealthy Yogi. She’s been practicing yoga for the past 10 years and had her Yoga Teacher Training certification in Thailand in 2014, an experience that tested her determination. She hosts pop-up yoga classes as a way of giving back and paying forward. She swears by meditation, strengthened by her adherence to Buddhist principles of love and compassion. Her entrepreneurial prowess (backed up with a PhD in Computer Engineering & Finance) and her passion for yoga and fitness intersects as she offers quarterly retreats in Atlanta, where participants do yoga, meditation, fitness, raw food classes and learn about business and financial strategies. The course touches on achieving Financial Freedom throughself-compassion and learning to re-focus energies to calibrate your strategies in case of ‘hiccups’. The characteristics of an attractive business, and women’s lack of confidence when it comes to presenting their entrepreneurial ideas to investors. She also discusses how Bootstrap Capital can assist them in seeing financialbudgeting as a positive exercise. Her Yoga Teacher training inThailand, tips on meditating effectively and how the Buddhist teachings changed her life. A day in the life of TheWealthy Yogi, what she does when under a stressful situation and her long term goals for Bootstrap Capital and herself. Roshawnna Novellus pledged in 2000 at the University of California Santa Cruz. She is now a current active member in the grad chapter of Delta Sigma Theta in Oklahoma City. You may connect with Roshawnna through various channels as The Wealthy Yogi.